R.W. 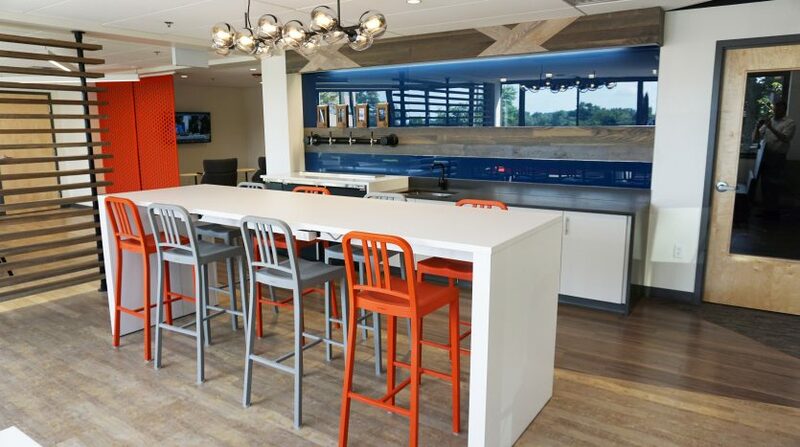 Holmes has completed 26 new or renewal leases at Knowledge Park on Mount Royal Avenue in Marlborough in 2018. The 162,000 SF three-building complex is exclusively listed by Jim Bartholomew and Craig Johnston of R.W. Holmes. 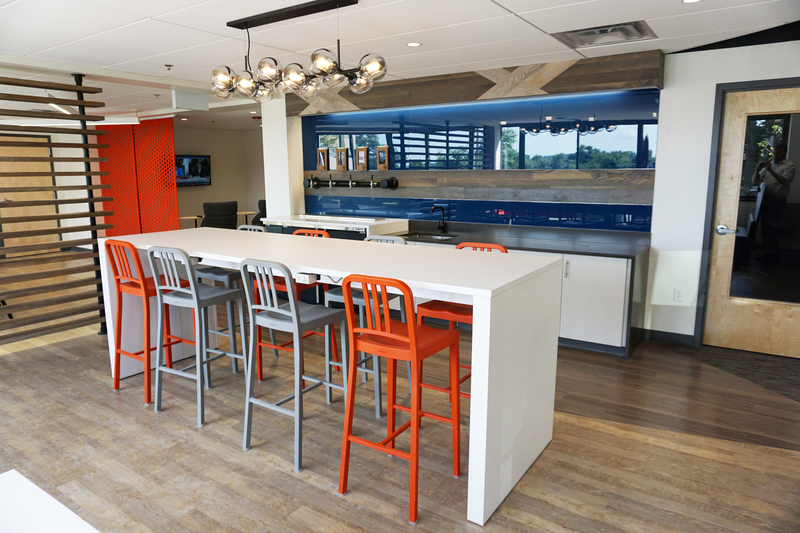 Ownership group, CB Equities, took over the property and renovated all common areas. Additionally they added a “Club Room” where employees can grab Starbucks coffee all day, and grab a beer or wine at the iPourIt station at the end of the day. “With today’s competitive environment, we wanted our tenants to have every opportunity to hire and maintain employees” said Bob MacNamara of CB Equities. His colleague, John Conley highlights the easy access to Route 20 and I-495, spectacular views, ample natural light and many restaurants, hotels, and entertainment venues within walking distance. The complex also offers conference facilities and a fitness facility with lockers and showers. The new tenants include a mix of businesses, from high tech, accounting, legal and medical enticed by the ample amenities offered at Knowledge Park and the spectacular level of finish therein.